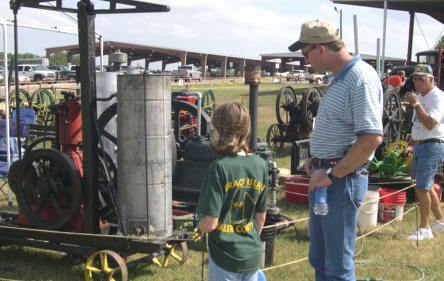 Apr 13 "14th ANNUAL HILL COUNTRY ANTIQUE TRACTOR & ENGINE CLUB BLUEBONNET TRACTOR RIDE"
May 18 "HARVEST & PLOW HERITAGE DAY "
Harvesting Hay - the Old Way! 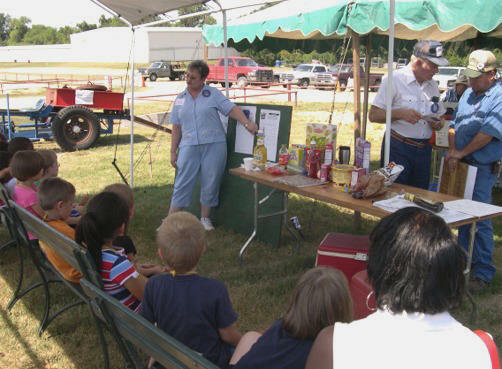 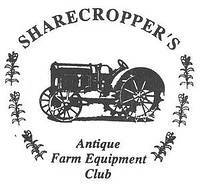 The Sharecropper's Antique Farm Equipment Club is a IRC 501(c)(3) non-profit organization. 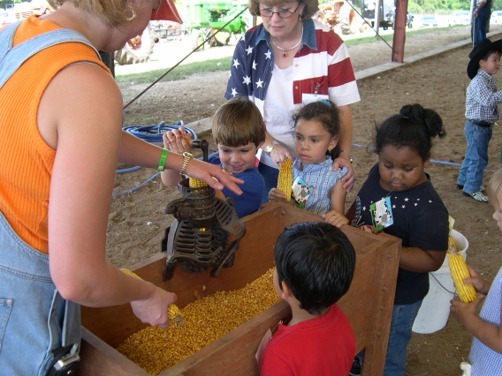 Your membership and supporting donations are welcome!